Loose leaf tea storage options tend to be plain tins and dull containers that aren’t pleasing to look at. 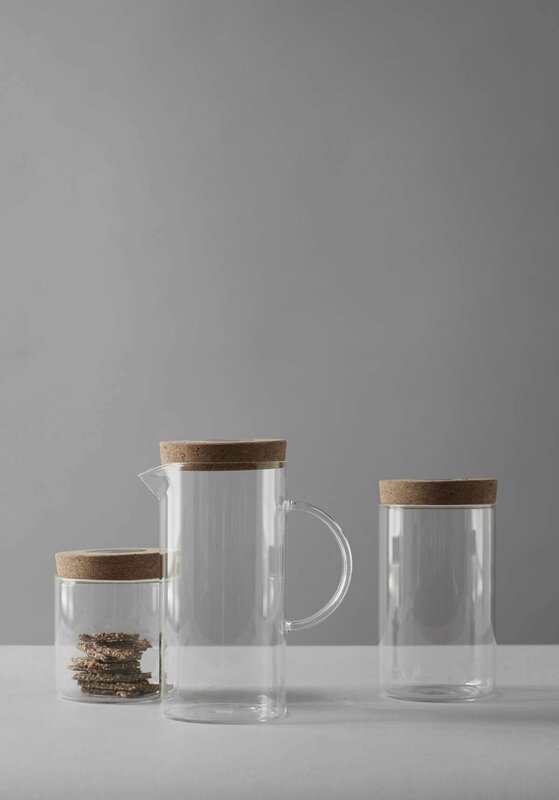 With the small Cortica Canister, you’ll be able to see your beautiful tea through the glass body. The cork lid sits tightly on top to lock in freshness. Size: L: 10.0 cm - H: 11.0 cm - Vol: 0.70 L / 23.00 fl. oz. 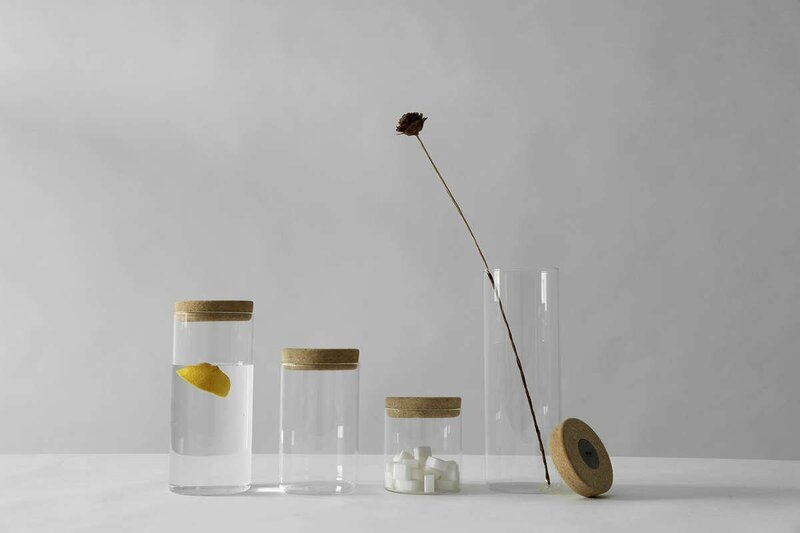 This jar is made from our own Vitriluma borosilicate glass and the lid is made from our Biotera cork. These natural materials look at home in any space and will completely transform your kitchen pantry. What items do you recommend storing in a jar this size? At 11 cms tall, this small canister is ideal for storing coffee beans and tea leaves. This jar measures 10 cms x 11 cms. It can store up to 700 ml of tea leaves or coffee beans. What are the advantages of storing tea in a glass jar? Glass is a wonderfully sensory material to house your tea. It looks beautiful when it’s on display, so why not show off your collection of teas in these jars to elevate your kitchen’s style.